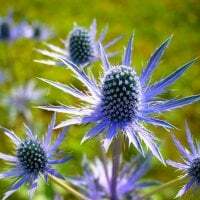 We continue our story about what flowers to give to different signs of the zodiac. The next step is Pisces - the last sign in the zodiac circle. They incorporate the features of each of the previous signs, which is why fish have amazing qualities and uncommon natures, and sometimes are difficult to understand. Representatives of this sign prefer to watch, but do not act, they are great thinkers and analyzers, have a rich spiritual life, which they are not willing to share. However, Pisces are not without eccentric and are able to get pleasure from every moment. Born under this sign are creative. 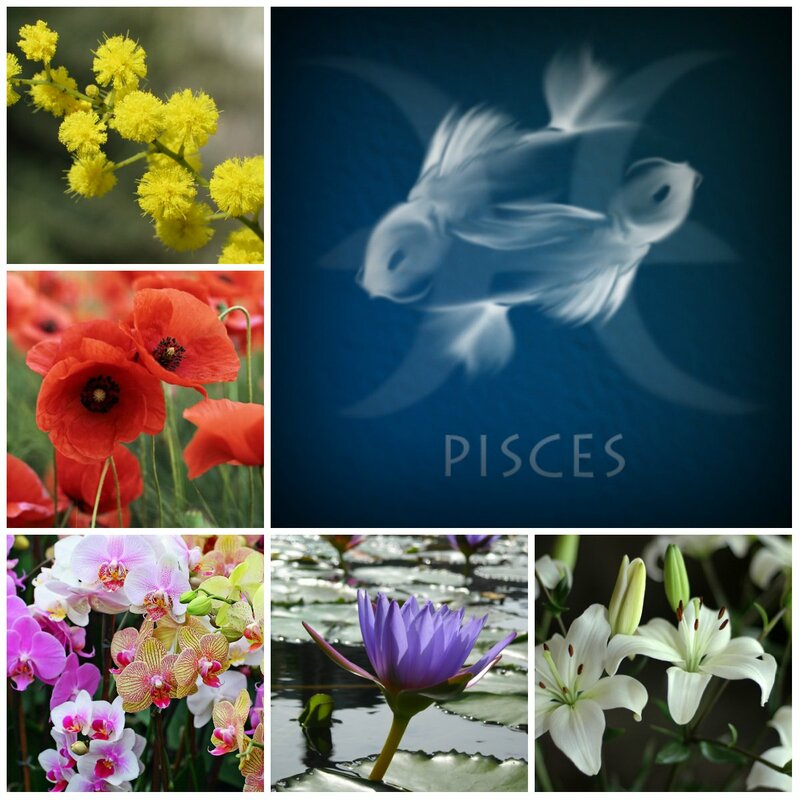 All this gives a good reason to determine what flowers are best to give to Pisces. 1. 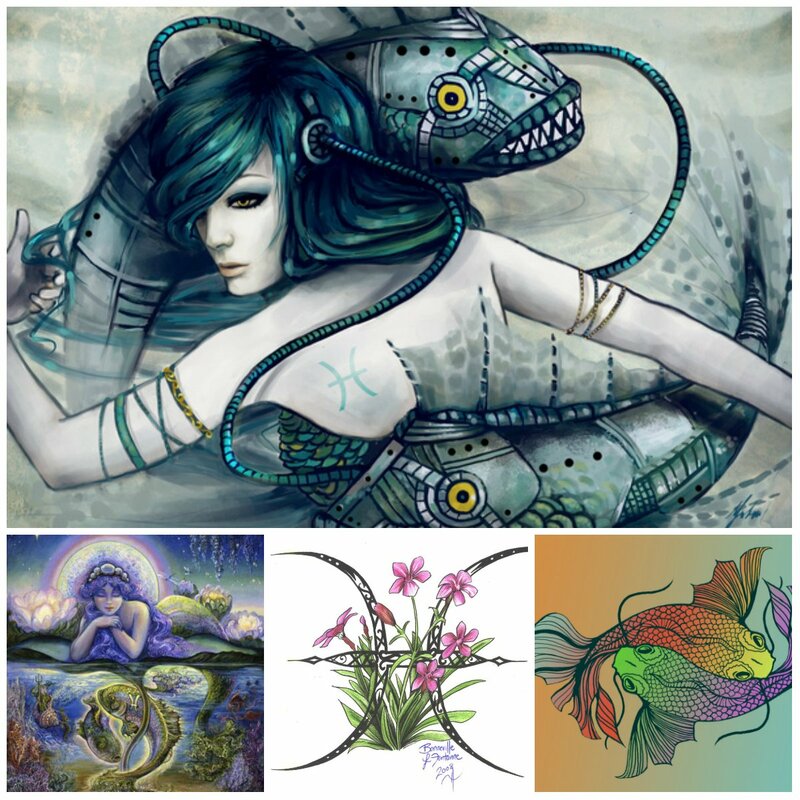 In accordance with a horoscope, it is best to give Pisces any aquatic plants. 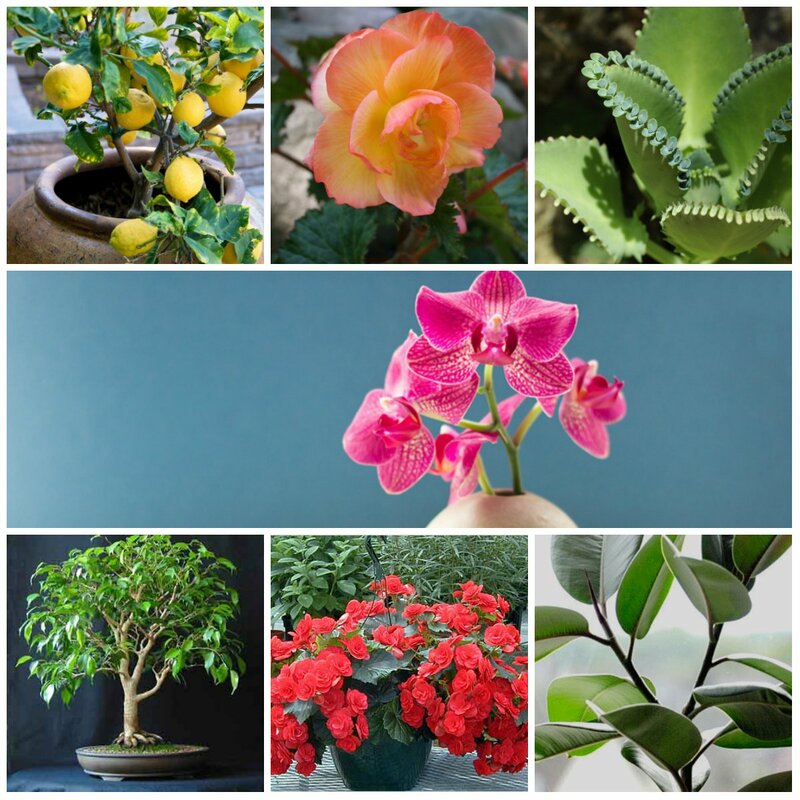 If the recipient has an aquarium, then the gift of a plant that grows in the water is just necessary. 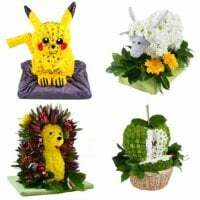 Otherwise, this option is, of course, impractical, because such flowers in bouquets are not used. 2. Orchids is a win-win. They are different, but always surprising and mysterious. Actually, thanks to the originality of orchids, Pisces reward them their attention. 11 - March 20 - lillies (a variety of colors allow you to show imagination, that for sure creative types will enjoy). Among the other colors that are perfect for people born under this zodiac sign, one can also distinguish narcissus, jasmine, violet. 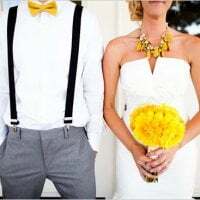 They can be presented both separately and included in bouquets mixes. By the way, Pisces are so considerate and thankful to all manifestations of attention, which in any case do not show a drop of discontent, even if they receive a gift or cactus or impossibly ridiculous bouquet. But you will not tolerate this and, in fact already know what flowers are best to present to philosophers dreamers whose stars are united under the sign of Pisces. 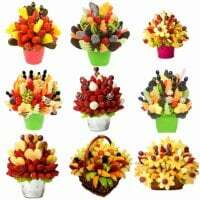 How to make your own fruit bouquet?